However, a full list of names has not yet been published and it is unclear exactly what qualifies as a religious name. 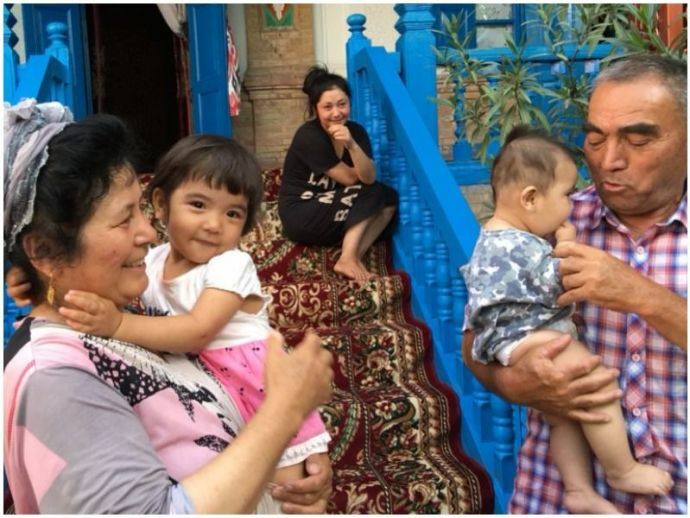 China has banned Islamic names for babies in Muslim-majority Xinjiang region, home to the Muslim Uighur ethnic minority. Names such as Quran, Saddam, and Mecca, as well as references to the star and crescent moon symbol, are all unacceptable to the ruling communist party. Moreover, children with those names will be denied household registration, a crucial document that grants access to social services, healthcare and education. According to the Xinjiang government, the names were banned because of their religious connotation, which can “exaggerate religious fervor”, Efe news reported. On April 1, the authorities in Xinjiang had also imposed new rules banning “abnormal” beards or a full veil and warned people of punishments for refusing to watch state TV or radio programmes. There has been a conflict between the Uighur and the Han which are the majority ethnic group in China and who also control the government. Reported, Beijing usually attributes the violence to Islamist groups and secessionists whereas Uighur groups in exile consider the conflict to be a result of repression by the Communist regime. According to the Human Rights Watch (HRW), the violent and ethnic tensions in Xinjiang have seen a rise in recent years, but the government’s ridiculously repressive policies and punishments are not making any difference.